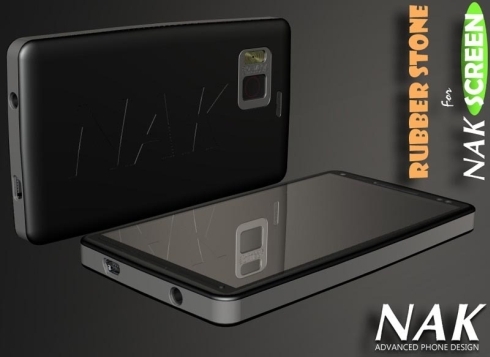 Talented designer Antoine Brieux has shown us his NAK concept phone before, but now there’s a new version available, dubbed the Screen. 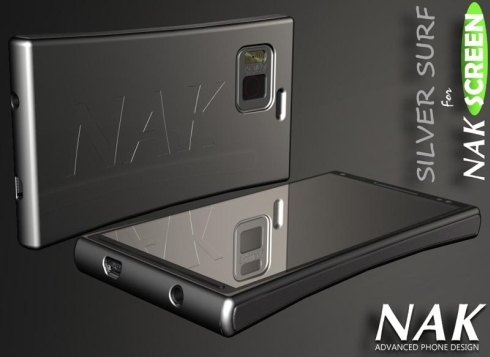 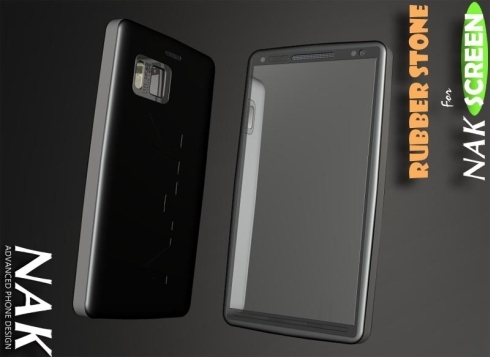 This “no design cellphone” comes with a special NAK screen, a virtual handset body and many possibilities of customization. 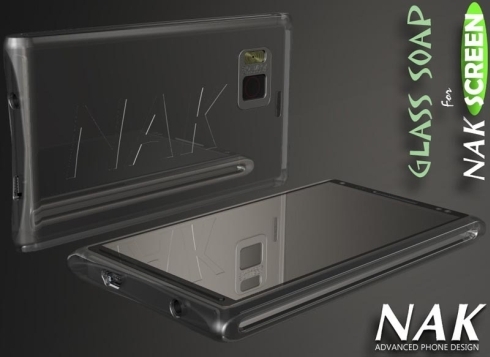 Users will personalize their phones as they please and there a couple of examples below, like the Rubber Stone, Silver Surf and Glass Soap designs. 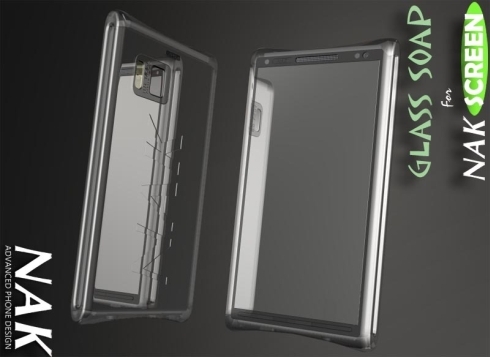 Technology won’t be compromised by design changes, so this supports the modular phone technology, if we can say so. 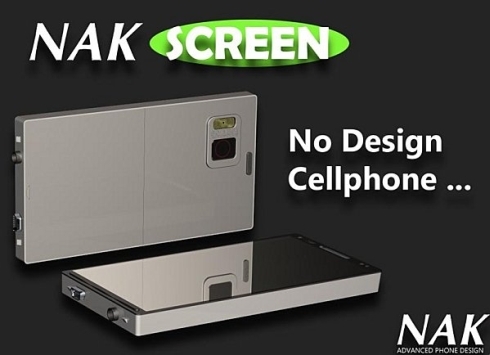 Why make things complicated with fancy design, when all we need are phone components and pure technology, while the design is decided by the NAK Screen? 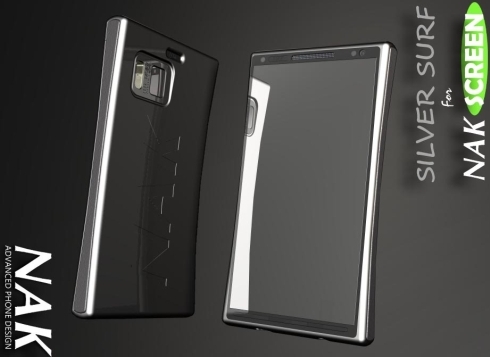 We’ll just swap components and designs as we please, with the main flaw of this idea being maybe the decay of companies like Sony Ericsson or Nokia, not allowing such much customization.